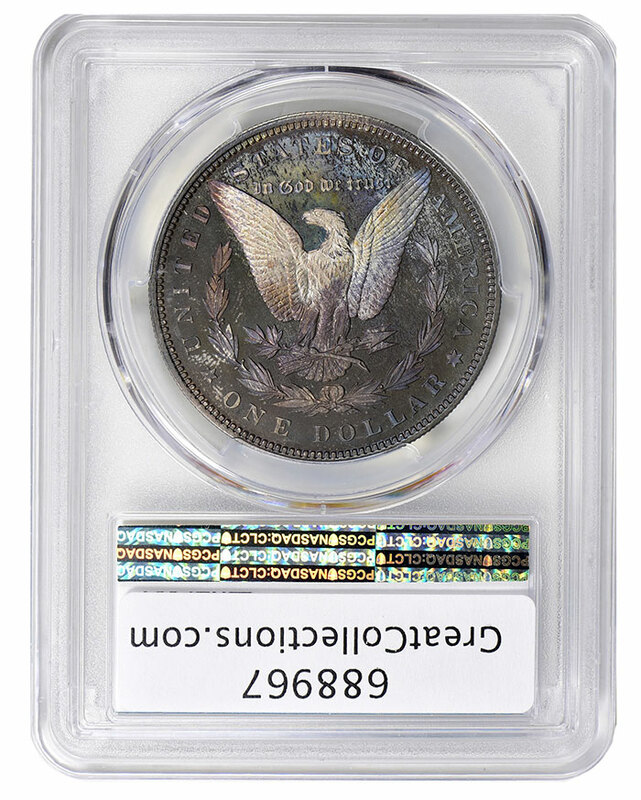 On Sunday, April 7, GreatCollections will be auctioning a recently re-discovered 1895 Proof Morgan Dollar, which last traded in 1960 for just $500. 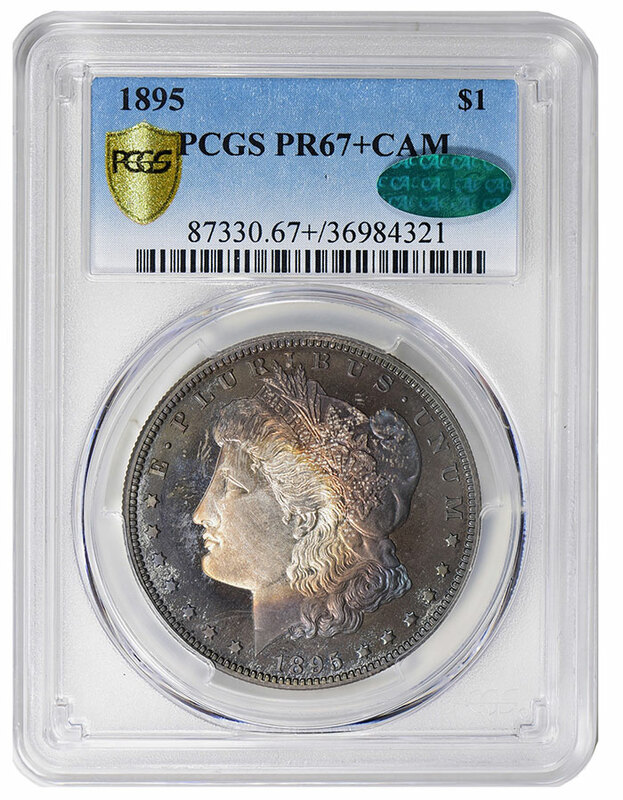 The coin has been in one family for almost 60 years and was graded Proof-67+ CAMEO by PCGS at the January FUN show in Florida. 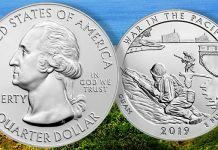 It is expected to sell for more than $150,000 when bidding concludes on Sunday, April 7. 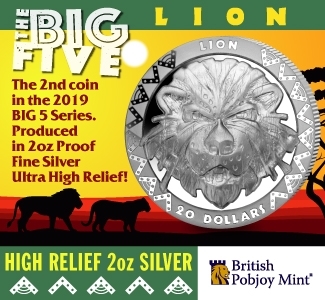 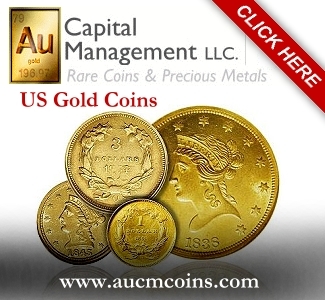 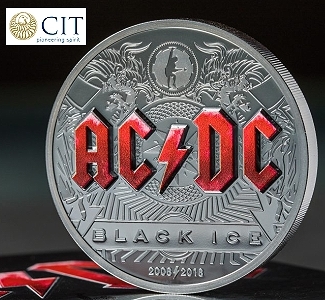 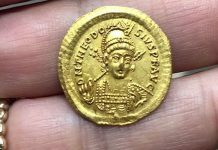 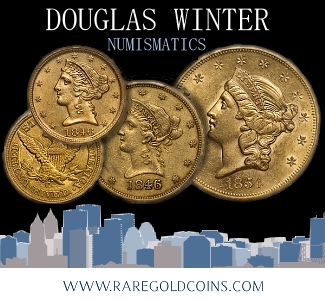 Ian Russell, owner/president of GreatCollections said: “This coin is absolutely amazing. 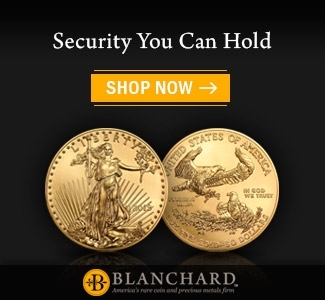 It is clearly the finest 1895 proof we have handled and ranks in the few finest known of the date. 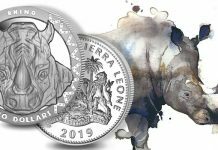 The original toning is highly desirable – this is exactly how proof Morgan Dollars tone over time, from being kept in old paper envelopes. 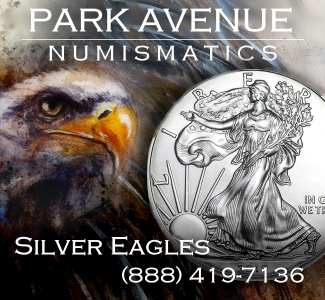 “This coin belongs in a top collection of Morgan Dollars, which is the most popular series of U.S. coinage. 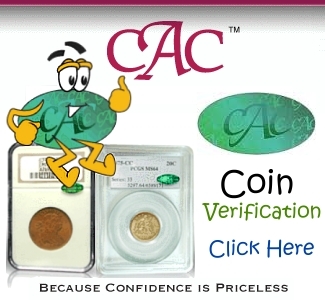 We are expecting spirited bidding on this coin,” Ian continued. 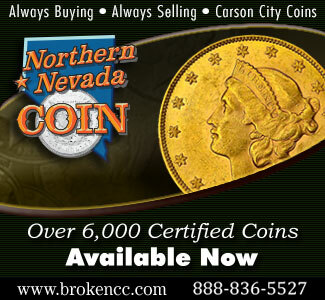 In 1895, 880 proof coins were issued. 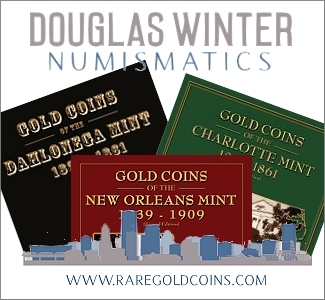 There were rumors (and mint records) that business strikes were prepared, but none are known. 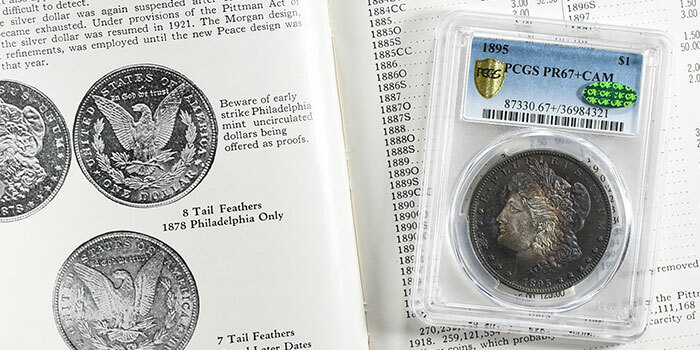 Many collectors of Morgan Dollars end up obtaining an 1895 to complete a mintmark set. 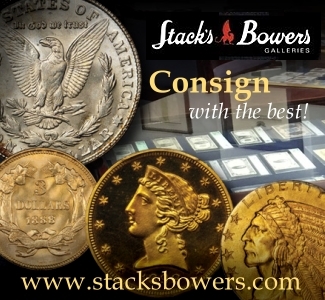 The 1895 Proof Morgan Dollar can be viewed at GreatCollections’ Irvine office by appointment. 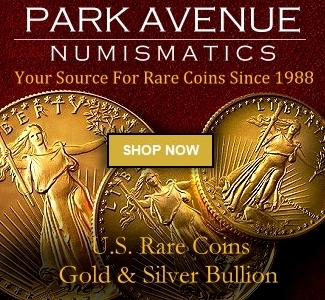 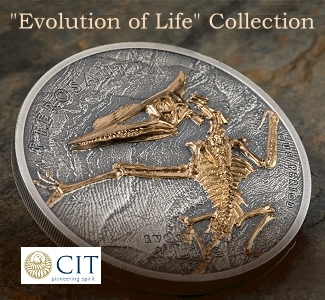 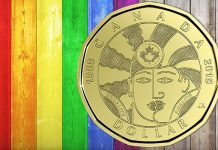 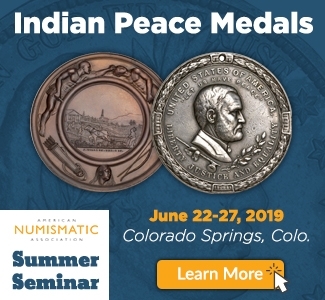 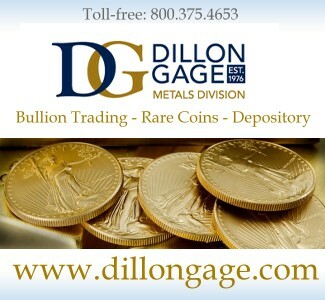 To find out more, please visit www.greatcollections.com or telephone 1-800-44-COINS (1-800-442-6467). 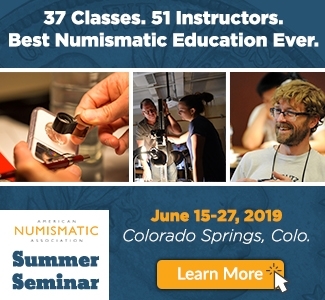 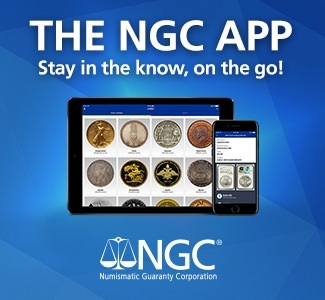 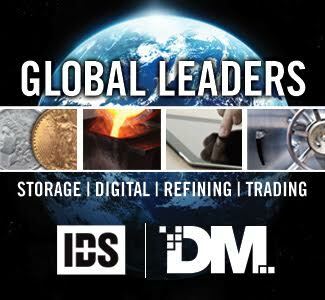 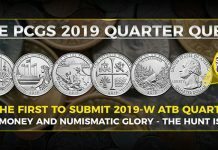 GreatCollections is an auction house for certified coins and paper money, as well as coins approved by CAC, with sales exceeding $30 million over the past 12 months. 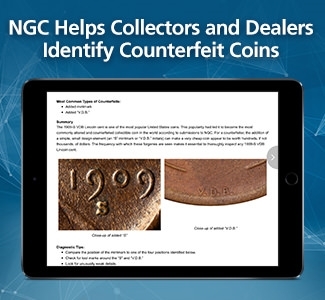 GreatCollections handles each coin/banknote transaction from start to finish. 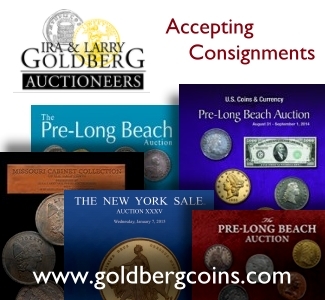 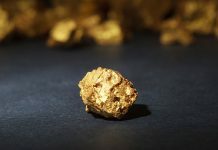 For sellers, GreatCollections offers professional imaging for each coin/note, cash advances as appropriate, and other individualized services generally not available with the large auction houses and other websites, freeing the seller to do nothing except collect the proceeds of the sale.